Megalights Events ARE YOU A VENDOR? 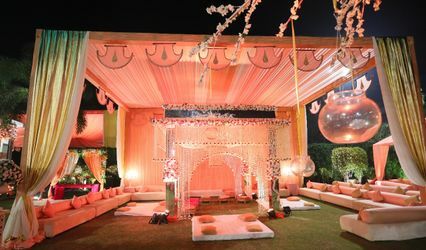 Megalights Events is one of the most popular wedding planning companies based in Delhi. It boasts a professional and innovative staff with vast experience in the field. 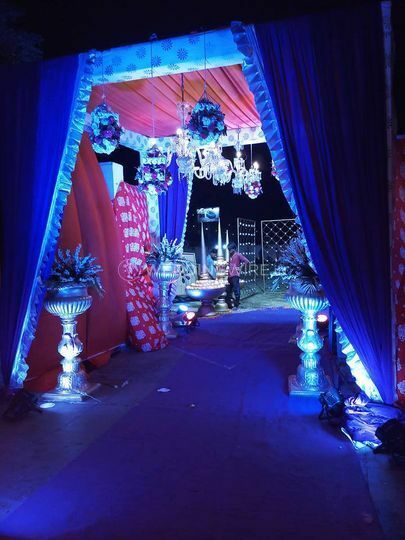 Megalights Events always gives top priority to what the client wants and plans every detail, based on the demands and budget. 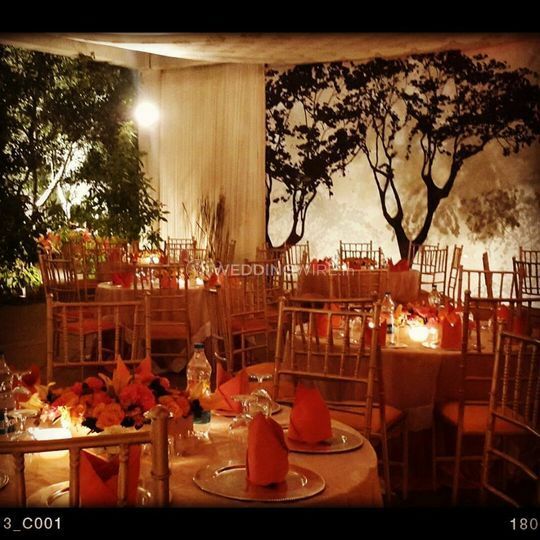 This company specialises in all types of events, including destination weddings. 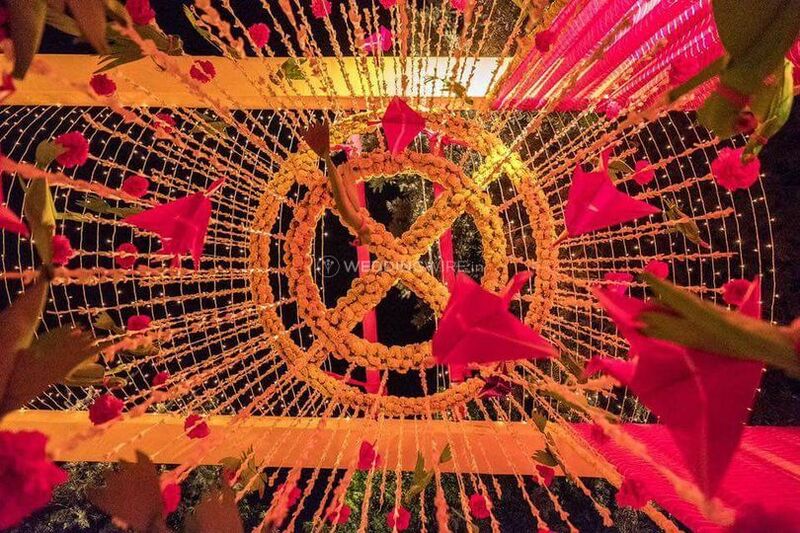 With over ten years in the industry, Megalights Events is a successful company mainly due to its value added and customer friendly planning solutions, enhanced by creativity and innovation. 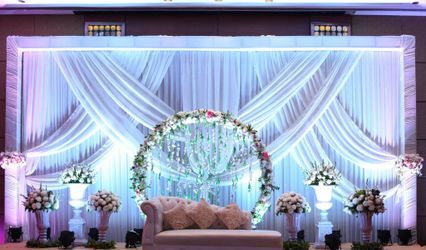 From themed ambience to finding the right vendors, the team of this company will follow your every guideline and will provide exceptional services. 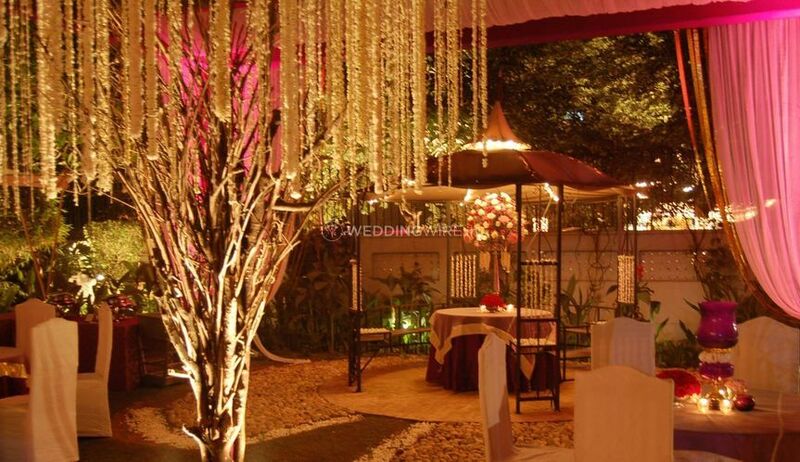 Megalights Events aims to transform your ideas into a stunning reality. 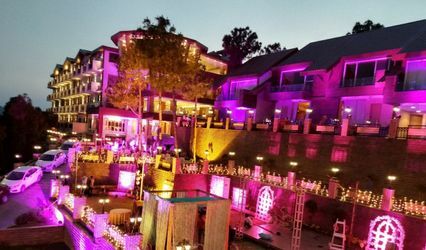 With customised event planning, perfect coordination and strict implementation of excellent services, it is always successful in delivering stunning and enjoyable results.